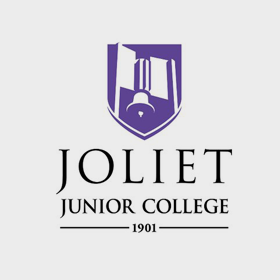 The Workforce Center of Will County provides an array of services for job seekers and businesses in Will County. 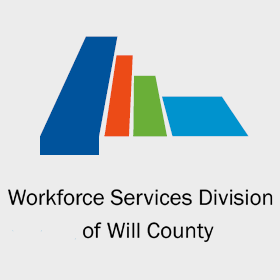 The Workforce Center of Will County (WCWC) is an integrated workforce system that brings services provided by several workforce partners under one roof. The center provides an array of services and connects customers to work-related training and education. 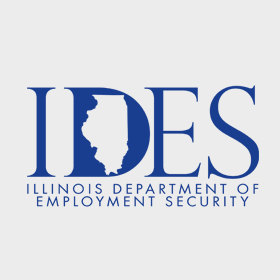 Job seekers are provided with high-quality career services, education and training, and supportive services to obtain an in-demand occupation and stay employed. Services are also available to help businesses find skilled workers and obtain additional supportive services, including education and training for their current workforce. 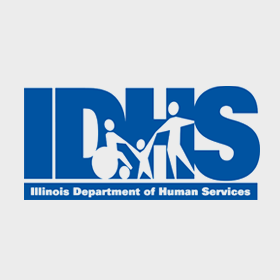 Click on each logo below to get more information about each partner agency, and services available at the Workforce Center of Will County.